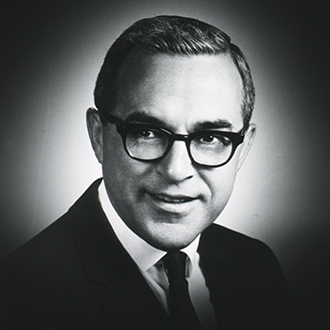 The Sherman Mellinkoff Faculty Award was established in 1979 to celebrate the 25th anniversary of the School of Medicine and to honor the man for whom it is named. Dr. Mellinkoff’s 24 years of leadership as Dean coincided with the growth and development of UCLA as a major institution of medical education and research. 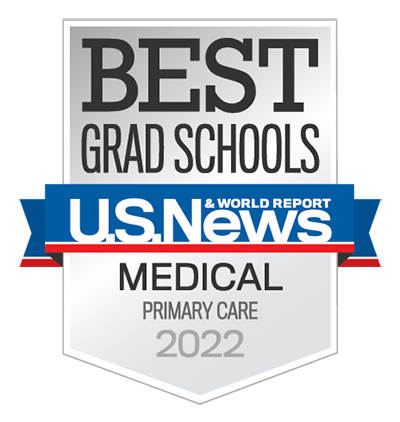 The award honors the ideal of the finest in doctor-patient relationships and medical education. Because of the high esteem in which Dr. Mellinkoff is held by all who know him, this award is considered by the faculty to be the highest honor of the David Geffen School of Medicine at UCLA.